Philadelphia trial lawyers Patricia M. Giordano, G. Scott Vezina and Edward Scott Goldis presented a continuing legal education (CLE) seminar, “Personal Injury 101” sponsored by LawReviewCle in January 2013. During the program, the attorneys guided the CLE participants through a personal injury claim from beginning to end while focusing on settlement negotiations, medical records and effective trial tactics. Giordano, Vezina and Goldis also addressed personal injury matters such as legislative and regulatory considerations; types of damages; insurance, liens and subrogation; expert examination / testimony; procedural steps in trial; and ethical considerations. 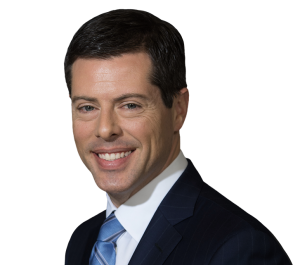 Giordano has extensive litigation experience in Philadelphia and its surrounding counties as well as southern and central New Jersey. She represents individuals in complex matters, and has tried numerous cases, including catastrophic injuries, medical malpractice and pharmaceutical errors. 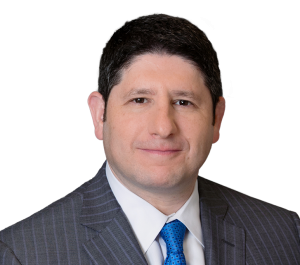 Giordano also has broad appellate experience (written and argument) in the New Jersey Supreme Court Appellate Division and the Pennsylvania Superior and Commonwealth Courts. Her skills and ethics have been recognized by her fellow attorneys and she has been awarded an AV Peer Rating by Martindale-Hubbell, its highest rating. Based on this rating, Giordano has been designated one of the Top Women Lawyers in the Northeast in the practice area of personal injury. 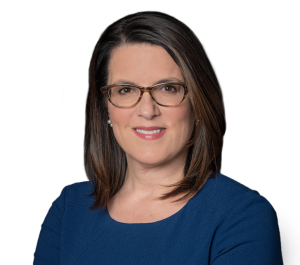 She was also recognized as one of the top 100 Pennsylvania attorneys by The National Trial Lawyers, a professional organization of America’s top trial lawyers. Vezina is an experienced trial lawyer who has handled more than 25 jury and 35 non-jury trials, primarily in medical negligence and general liability. He practices in the area of litigation with an emphasis in medical malpractice, products liability and aviation accidents. Vezina has also successfully obtained multi-million dollar verdicts in several cases throughout the U.S. including an $8.8 million verdict on behalf of an individual catastrophically injured due to a misdiagnosed stroke, and a $5.2 million recovery on behalf of a brain injured child. He regularly handles personal injury matters throughout the U.S.
Goldis is admitted to practice in the courts of Pennsylvania and New Jersey and focuses his practice on the representation of catastrophically injured individuals in complex products liability, medical negligence and premises liability cases. The matters he has worked on have resulted in the recovery of multiple millions on behalf of Feldman Shepherd’s clients. Goldis has been consistently recognized as a Pennsylvania Super Lawyer® Rising Star since 2005. He has also been selected as a member of The National Trial Lawyers Top 40 under 40.